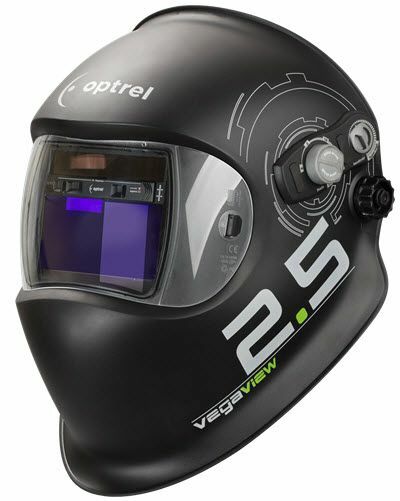 The Optrel® Vegaview 2.5 auto-darkening welding hood has a bright, clear TrueColor shade 2.5 light state and grind mode and TrueColor welding shades 8-12. TrueColor, allows for real color perception in light or dark states. Weighing only 17 ounces, the Vegaview 2.5 is one of the lightest auto-darkening welding helmets available. It has three arc sensors with patented sensor slide and is ideal for TIG, MIG, Stick and flux-cored welding, as well as plasma and oxy/fuel cutting. The welding lens features external controls for infinite shade 8-12 adjustment, delay and infinite sensitivity adjustment and weld/grind switch. 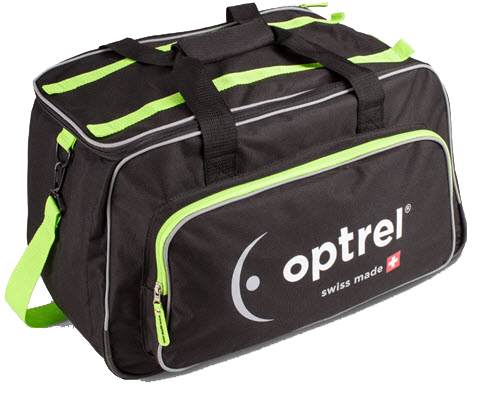 The It comes complete helmet bag, spare front cover lens and Oprel's 2+1 warranty. LIGHT STATE 2.5 - The much brighter view of your working environment in light state increases both safety and efficiency in the workplace. Welding shades 8-12 are infinitely adjustable. TRUECOLOR - A specially developed UV/IR filter allows the realistic color perception typical of Optrel®, bringing color to the welder�s world. TRUECOLOR passes more colors of the spectrum through compared to standard "green" spectrum welding lenses. Delay Function is adjustable to delay the opening of the lens after the welding arc is stopped, protecting the user's eyes. 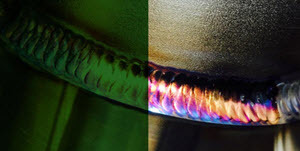 Out-Of Position Welding is possible with Optrel®'s unique shell design, which has no seams or edges where weld spatter can collect. Shade 2.5 Grind Mode is more bright and clear than any other welding lens in the world. Genuine Optrel® Leather Head & Neck Protector is made from premium cowhide leather and protects the top of your head and the back of your neck from welding spatter. Genuine Optrel® Leather Chest Protector is made from premium cowhide leather and protects our chest and the front of your neck from welding spatter. Genuine Optrel® Parking Buddy clips your Optrel&welding helmet safely and securely to your belt. Pkg. of 5 - Genuine Optrel® clear inside cover lens for your Optrel® Vegaview 2.5, e640 or Satellite welding helmet ONLY. Pkg. of 2 - Genuine Optrel® front headgear sweatband 5004.073 for your Optrel® welding helmet. Pkg. of 2 - Genuine Optrel® back headgear sweatband 5004.020 for your Optrel® welding helmet. Does this helmet fit XXL heads? I wear 7 3/4 hat size, and lower end Miller and Lincoln helmets barely fit if my head is bare, and not at all if I have a cap on. Optrel advises that they can not give a size head that the headgear will allow for the Optrel Vegaview 2.5 Welding Helmet 1006.600. They were able to provide measurements if it helps. Optrel Welding Helmet Headgear 5003.250 is 17.72 inches deep by 11.81 inches long. I've had a few cheap helmets before I decided to drop some bigger money onto a high end welding helmet. Really happy I got this one. It's very comfortable and light compared to my previous helmets and the 2.5 is pretty amazing. Access to controls is quick and intuitive. Grind button terrible AND flimsy plastic battery holder "tabs"
Purchased this because of lighter state 2.5, based on experience with previous Optrel hood weight and visibility. However, the batteries started 'dying' quickly, as soon as put into service. After weeks of replacing batteries and even complaining to store about "old inventory". 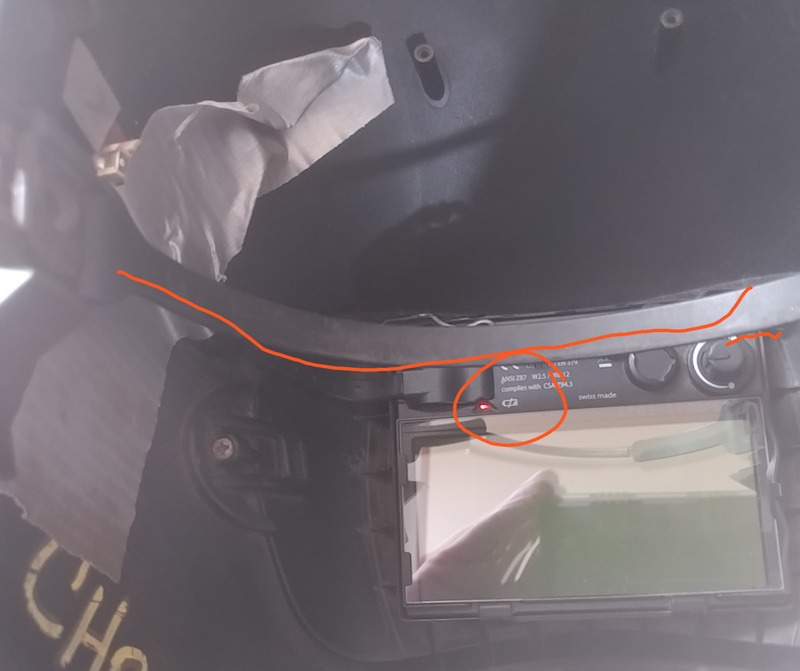 Finally, I discovered one of the PLASTIC ears that holds battery into hood..... GONE!! 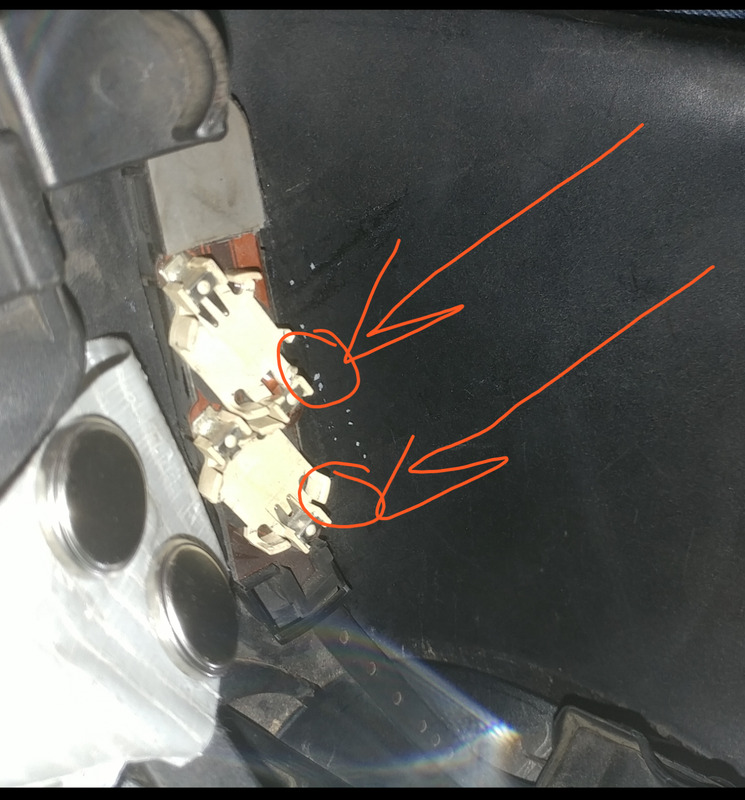 So only ONE battery was making contact, causing poor darkening performance. Luckily for me (NOT REALLY) it wasn't defective, but likely damaged in packing/shipping or unpacking and set-up, so I am stuck with a $255 hood and accessories. AND Whoever DESIGNED a welding shield to be used with a hard hat and PLACES the FLASHING RED LIGHT at the TOP of lens, needs MORE TIME WELDING with a HARD HAT. Please fix the lousy, unreliable grind button and move to inside of shield where it wont get TAPPED ACCIDENTALLY to flash yourself. ProsSUPER LIGHTWEIGHT!!! Comfortable for extended wear times EXCEPTIONAL CLARITY!!! Has a decent viewing area with an Extremely clear lens both in light and dark shade. Exceeded my expectations on how well I would be able to see. However, occasionally the helmet flashes me when I start an arc and takes too long to turn back to light state, even when my sensitivity is all the way down. Headgear is slightly flimsy but it is a light helmet so it does its job well. The adjustment knob on the side to raise and lower the helmet makes overhead welding so much more comfortable. Overall a good helmet but I can't give it a perfect rating because of it flashing me all the time. Note, I only get flashed when striking an arc. I'm tig welding stainless steel at around 160 amps and looking directly at the weld when i start. ProsLens clarity. Lightweight. Adjustable for overhead welding. Rounded front for getting into small places. ConsBlinds me when striking an arc. Headgear adjustment knobs either are too tight and the helmet won't flip down, or are too loose and it falls down constantly. I can't find a good sweet spot. Stays dark for way too long after weld is finished, even when delay and sensitivity are all the way down.